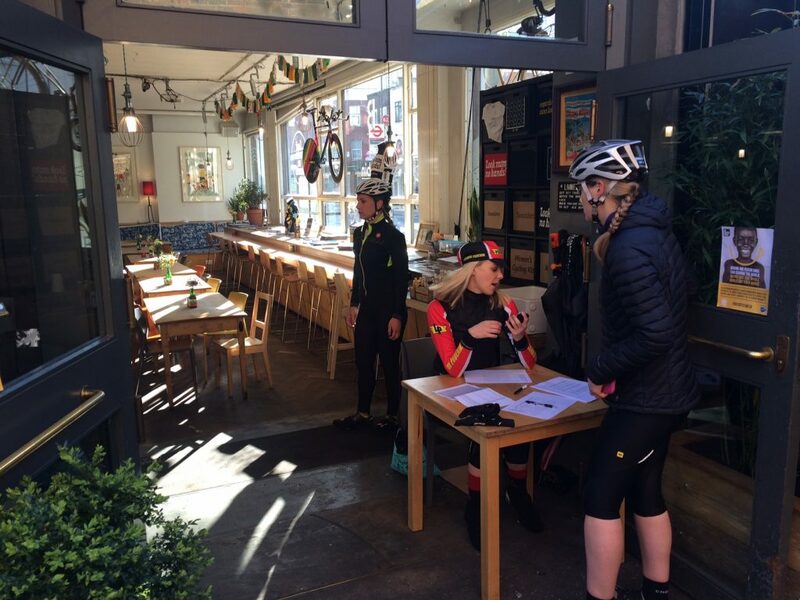 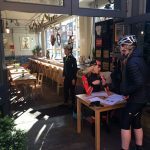 Sunday 17th April saw the inaugural London Phoenix Women’s Revolution roll out from Look Mum No Hands fuelled by coffee and anticipation. 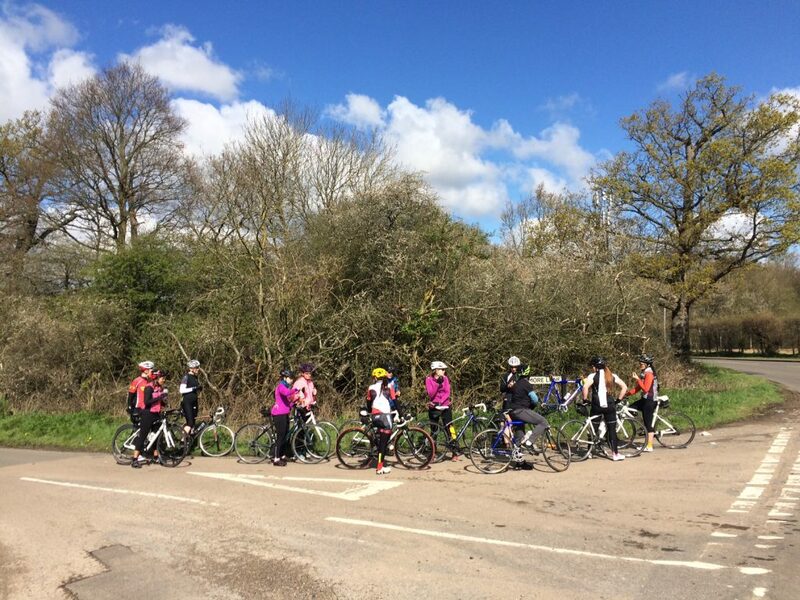 40 amazing women of all ages and abilities took on a challenging 50 mile ride led by London Phoenix riders. 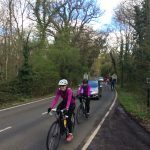 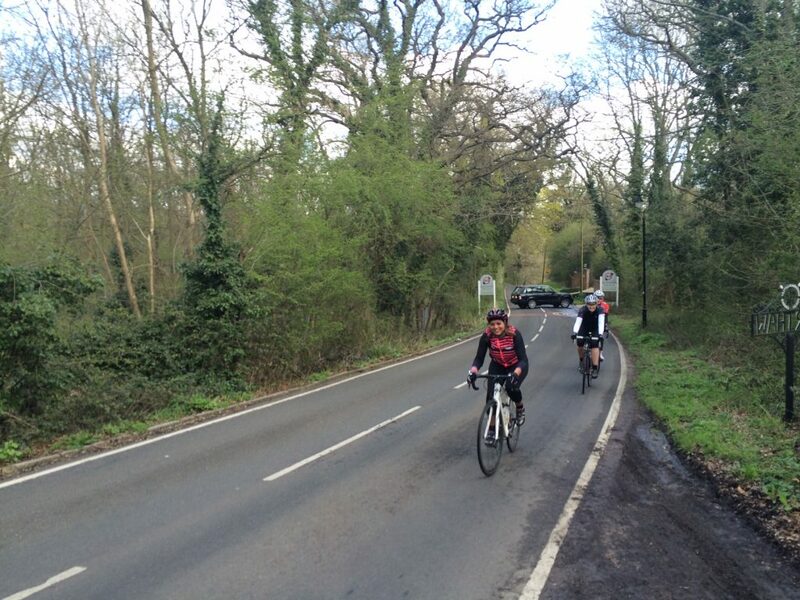 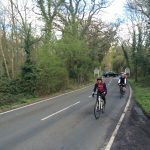 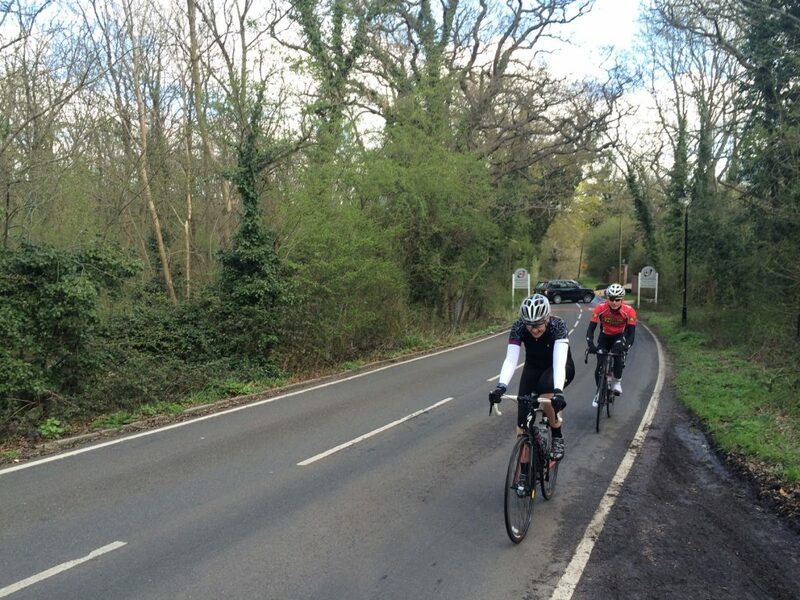 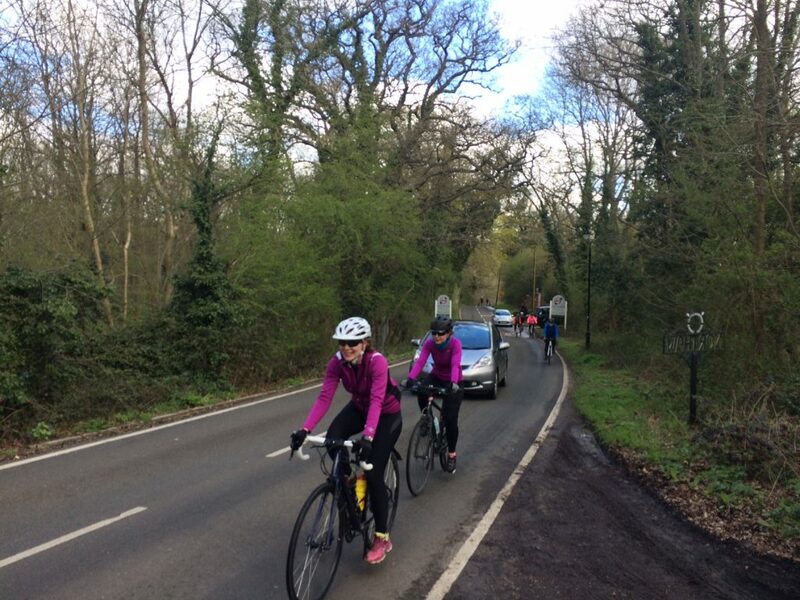 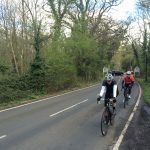 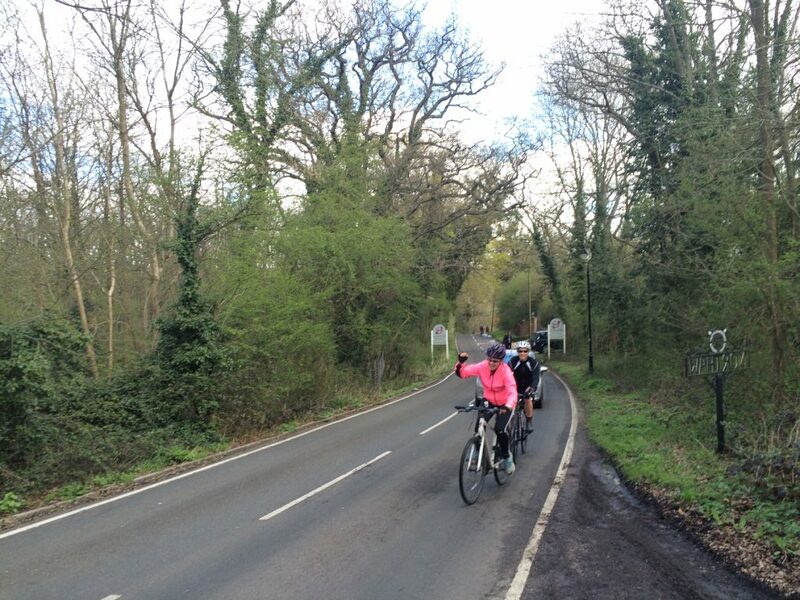 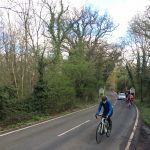 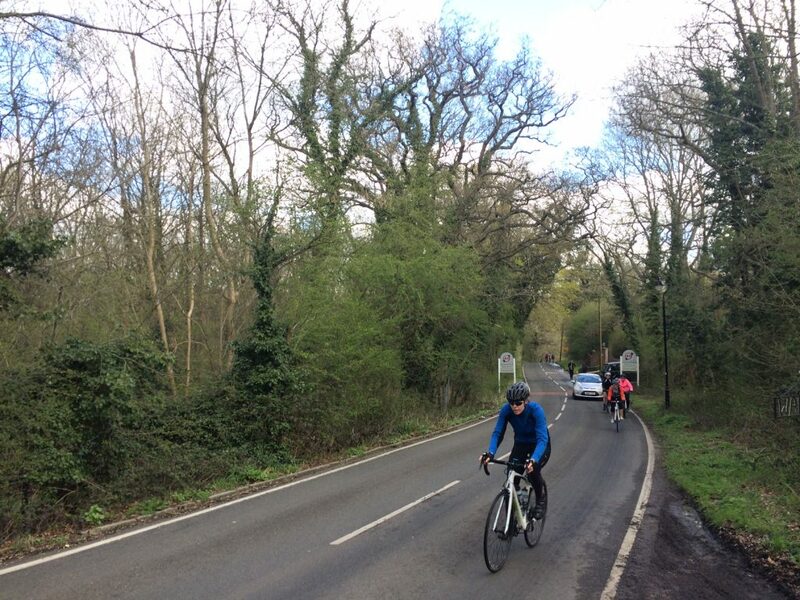 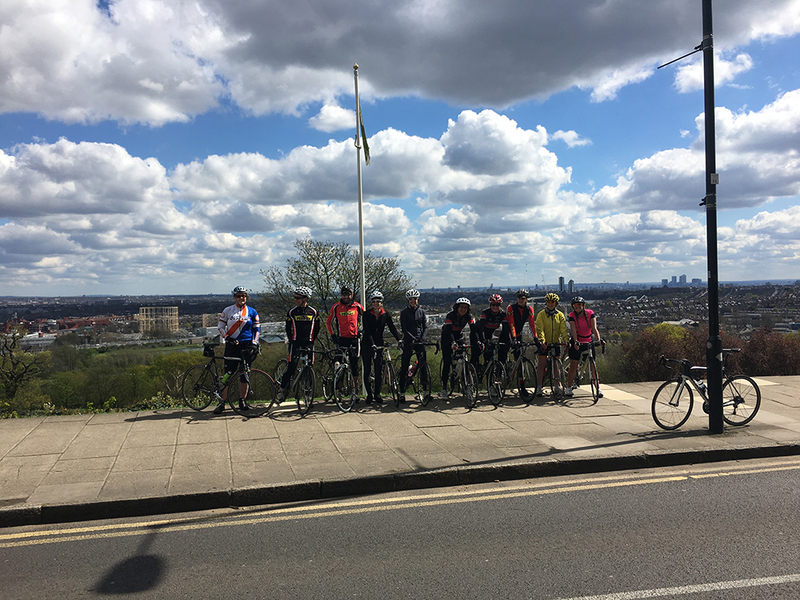 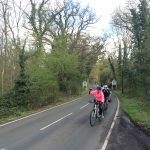 The sun shone as the groups whizzed along country lanes and battled screaming legs up infamous Hertfordshire climbs such as Robins Nest Hill, Ally Pally and The 3 Sisters. 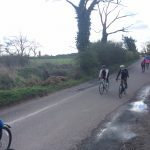 The LP Ride Leaders did a sterling job of guiding the groups and helping riders go further and faster than ever before, even demonstrating cyclocross skills while the group took a breather. 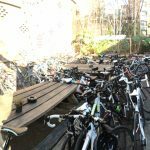 With tired legs and an overwhelming sense of satisfaction, the peloton rolled back into London celebrate in true cycling style, by refueling on cake and sharing stories from the road. 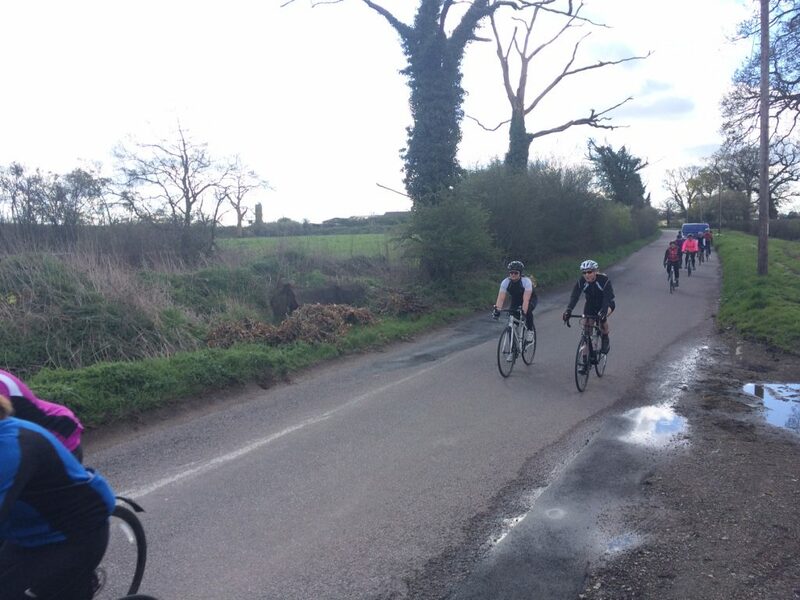 It was a fantastic day with many riders completing their longest distance to date and others having their first experience of group riding. 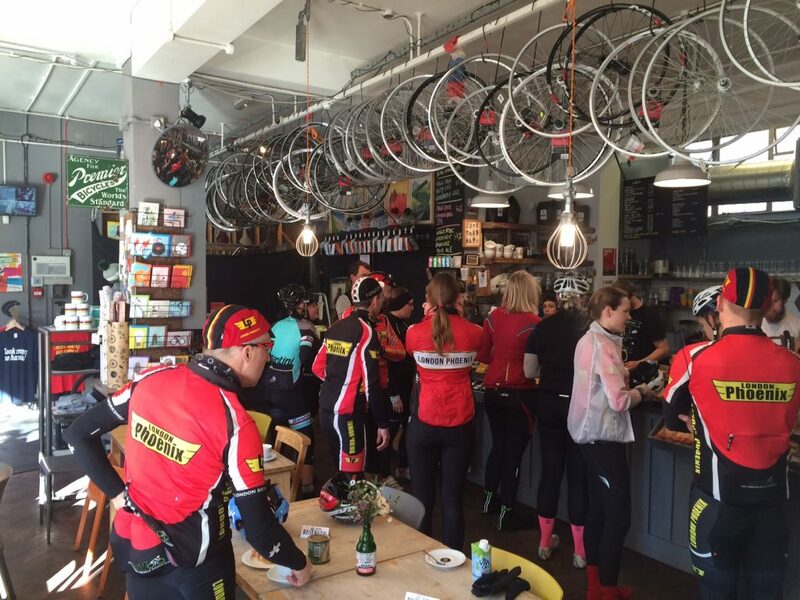 Chapeau ladies! 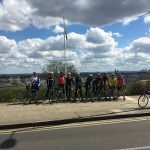 Feeling inspired by the LP Revolution and want to give club cycling a go? 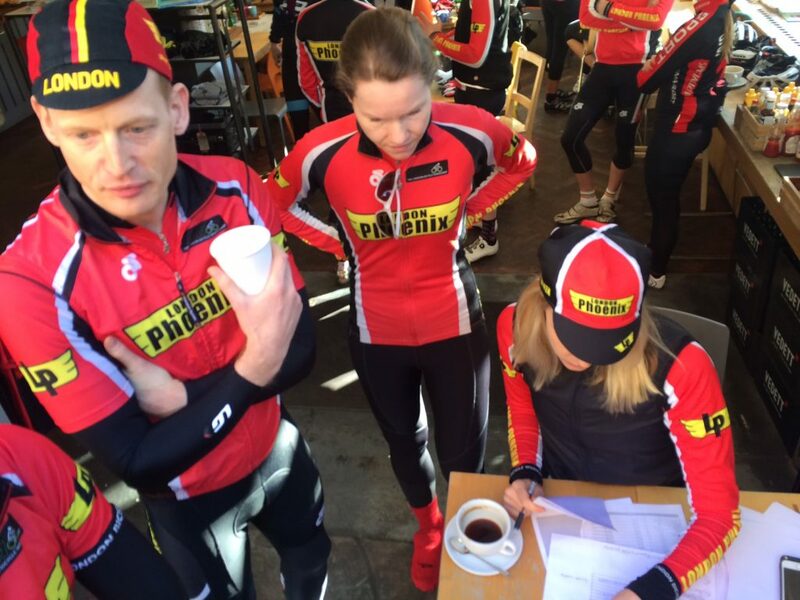 Follow @LondonPhoenix for information on our Introductory Rides. 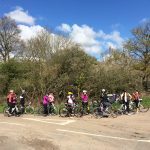 A huge Thank You to Look Mum No Hands! 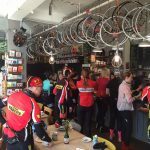 For supporting this event.